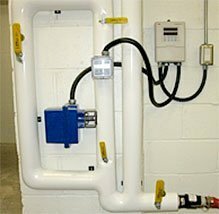 SRB Controls offers different technology flow meters for rent. 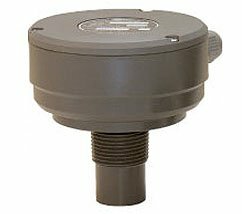 SRB Controls offers a wide range of Level Sensors for your applications. 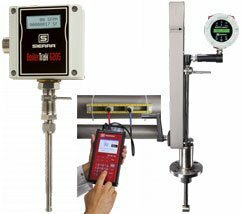 SRB Controls offers everything you need in temperature measurement. SRB Controls offers a wide range of Engineering Products and Services.